Welcome to the Trafford Masters and Adult Fitness swimming web pages! The online home to one of the largest and most successful Masters clubs in the country! 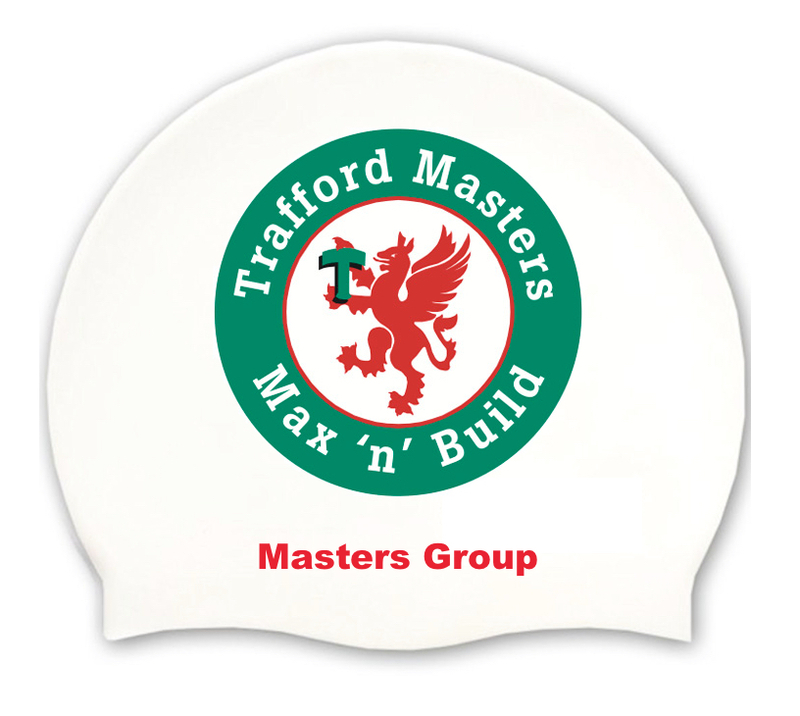 The Masters training group consists of about 70 swimmers and the adult fitness group about 50. We pride ourselves on being a friendly and successful club, not just in the pool but out of it too! We also offer a number of social events across the year, ranging from curries, to our Annual Awards Evening to cycle rides and open water swims. Our Masters and Adult fitness groups are for those aged 18 and over looking for ‘fitness, fun and friendship’ (the world-wide Masters motto).